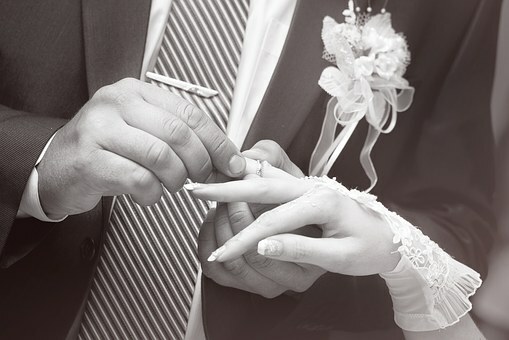 All marriage records originating from the five boroughs of New York City (Manhattan, Bronx, Brooklyn, Queens, and Staten Island ) are kept in the New York City Marriage Bureau. For an apostille or foreign embassy authentication you will need to obtain an extended certified copy of the marriage certificate with an original signature of the Acting City Clerk. 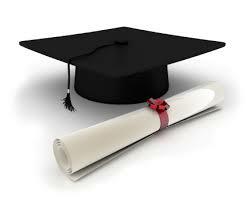 The document must then be presented to the County Clerk 's Office to verify the signature of the Acting City Clerk. 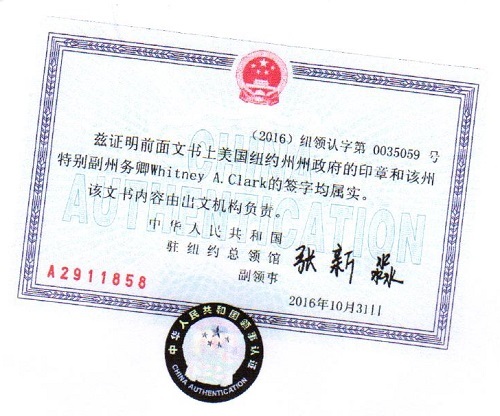 The The next step would be New York State Office of the Secretary of State that will issue an apostille (for Hague countries) or foreign certificate (for non-Hague countries). If the document is intended for a non-Hague country, more steps will be required (sometimes, the U.S. State Department in Washington DC, and always the embassy or consulate of the country of intended use). Related search terms: "new york marriage certificate apostille", "manhattan marriage certificate apostille", "brooklyn marriage certificate apostille", "queens marriage certificate apostille", "bronx marriage certificate apostille", "staten island marriage certificate apostille", "how to get an apostille for new york marriage certificate", "extended new york marriage certificate"
When we at Foreign Documents Express think of all the benefits of being in our business, we quickly think of our relationships with our great customers. Thank you for giving us the chance to do what we enjoy! 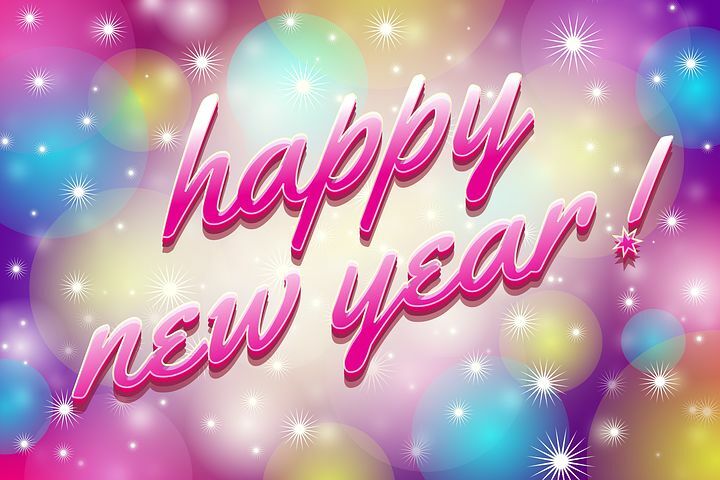 Wishing you prosperity and success in the New Year! 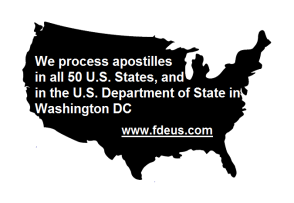 If you need an apostille for a document that originates from Westchester county, New York, we will be happy to assist you! 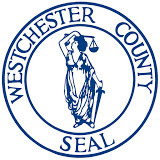 Documents notarized by notaries public qualified in Westchester county, as well as Westchester vital records issued by local registrars (birth, marriage, death certificates), and Westchester court records, require county clerk's authentication before thay can be submitted for apostilles. 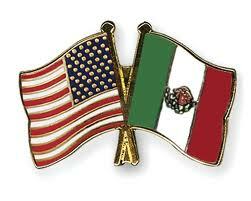 We will take care of both legalization steps (Westchester county clerk's authentication + New York State apostille). Related search terms: "westchester apostille", "apostille legalization for document from westchester county", "westchester birth certificate apostille", "westchester marriage certificate apostille", "westchester death certificate apostille", "apostille for westchester court record"
Both the U.S. and Mexico signed the Hague Apostille Convention, therefore all U.S. documents bearing Hague apostille stamps will be legal and valid in Mexico. You cannot use the term "notario publico" in the document! 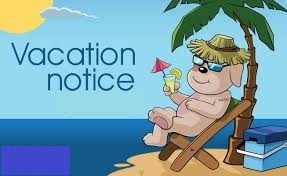 If you want to get married in a foreign country, and if you live in New York City (Brooklyn, Queens, Bronx, Staten Island, Manhattan, NYC), the City of New York will issue you a Certificate of Non-Impediment. This is an official Certification that the Office of the City Clerk of the New York City Marriage Bureau has no information that would be an "impediment" to your getting a marriage license. Certificates of Non-Impediment can only be issued to NYC residents. You need to go to the Marriage Bureau in Manhattan personally to get the Certificate of Non-Impediment. If you cannot do this, the only option you have is the notarized Single Status Affidavit. Related search terms: "single status affidavit", "certificate of non impediment", "getting married abroad", "affidavit of eligibility to marry"
How do you get your diploma, university degree, transcript, verification letter certified and attested by the Embassy of the Philippines? The Philippines is not a Hague Convention country, therefore the legalization of your degree by the Embassy of the Philippines will be required. The attestation is a chain type legalization procedure which includes thre following basic steps: notary + county clerk's office + state level + the Consulate of the Philippines, and in some cases, notary + county clerk's office + state level + federal level + finally, the Embassy of the Philippines. Related search terms: "philippines legalization", "philippines authentication", "philippines diploma attestation", "diploma for the philippines", "philippines embassy legalization, "certificate attestation for the philippines"
How to get an apostille for a New York driver license? Step 1: Make a copy of your driver license. 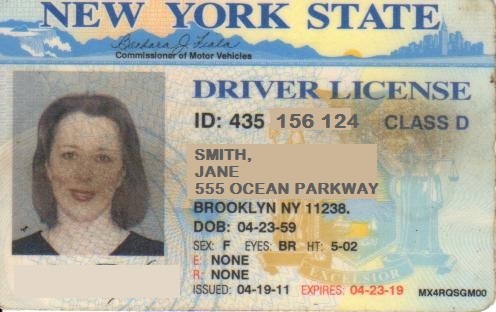 Step 2: On the copy write: "This is a true photocopy of my New York State driver license", sign and have your signature notarized by a New York notary public. Related search terms: "new york apostille for driver license", "apostille legalization for driver license", "new york driver's license with apostille", "motor vehicles apostille"
How to get a New York Hague apostille for Ukraine? If you need to get a New York apostille for use in Ukraine for a personal or a corporate document originating from the State of New York, we will be happy to assist you! 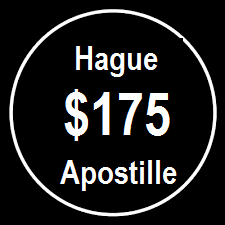 Both the U.S. and Ukraine signed the Hague Apostille Convention, therefore all U.S. documents bearing Hague apostille stamps will be legal and valid in Ukraine. 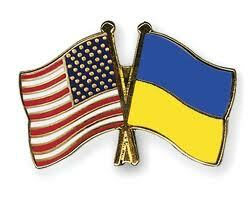 Related search terms: "New York apostille for ukraine", "apostille legalization for ukraine", "new york birth certificate with apostille", "new york marriage certificate with apostille", "how to get an apostille in new york", "how to get an apostille for ukraine"
(c) it has to be recent. If your document does not qualify, you need to order a new copy from the Marriage Bureau (we can do it for you, please keep reading). Related search terms: "nyc marriage certificate for china", "manhattan marriage certificate for chinese consulate", "brooklyn marriage certificate for china", "queens marriage certificate for china", "bronx marriage certificate for china", "staten island marriage certificate for china", "how to get new york marriage certificate legalized for china", "extended form of new york marriage certificate for china"